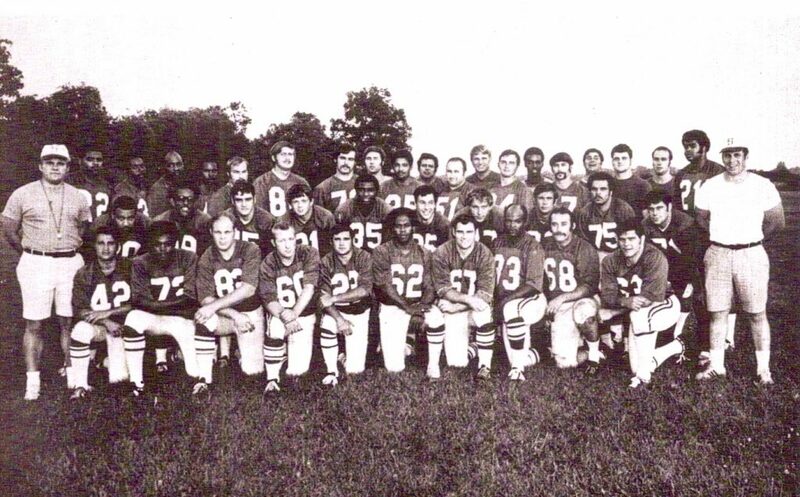 The 1970 Lansing All-Start Football team went 10-0 during the regular season. Over two seasons (1969 & 1970), their record was 28-0. The team averaged 35 points per game and held their opponents to an average of 8 points. A major accomplishment was winning the Midwest Football League Championship.